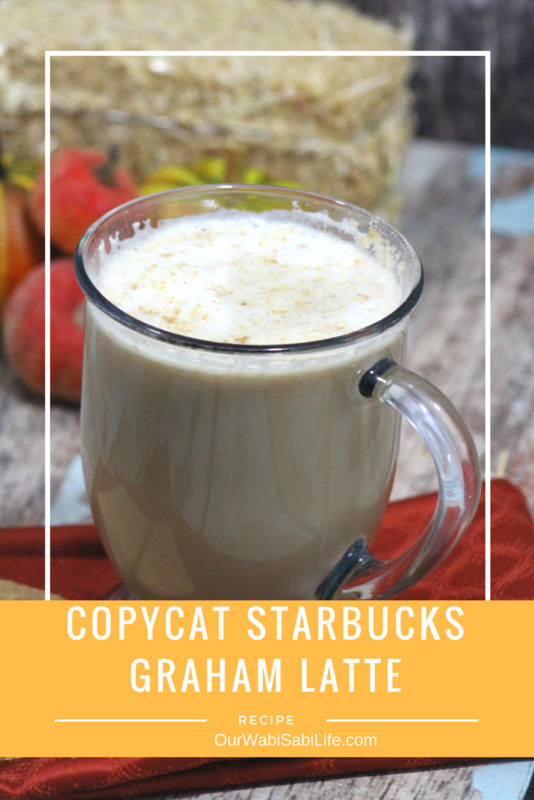 Do you love the Copycat Starbucks Graham Latte? Want to be able to make it at home and pass the $5 a cup price tag? 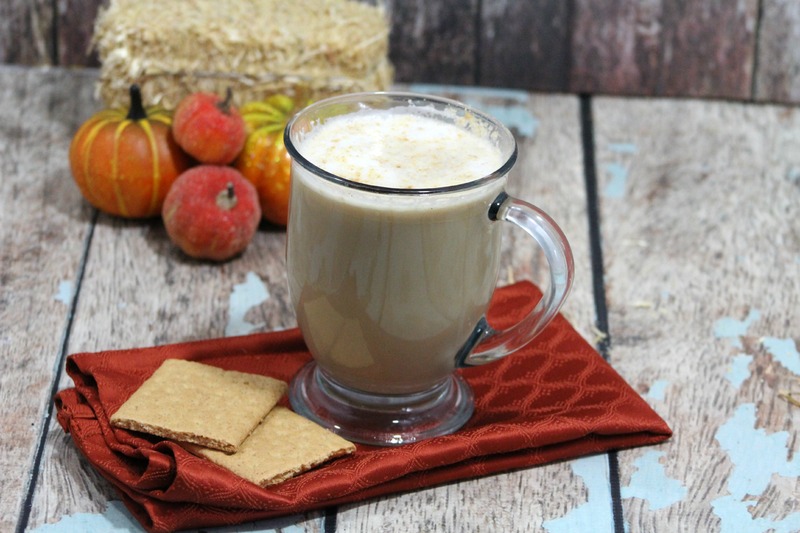 Then you will love this Copycat Starbucks Graham Latte. I love coffee. Any kind of coffee. We have been besties for years and I don’t see that changing any time soon. As a treat I love get a coffee out. Usually a specialty coffee that is more than just a cup of coffee. Like those expensive Starbucks coffees. But I cringe at the price. Then of course when I fall in love with a new flavor and want it all the time, my wallet gets pretty mad at me. But I have a solution. I just make a copycat version of the recipe at home and enjoy to my hearts content. This coffee recipe is for a copy cat version of a Starbucks Latte. Even without a fancy machine, this latte can match anything I can buy out, except that I am making it at home and saving money. 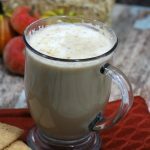 And believe me, once you have tasted this Copycat Starbucks Graham Latte, you will want to be making it at home all the time too. Do you love Copy cat recipes too? What about Starbucks? This is a must try then. 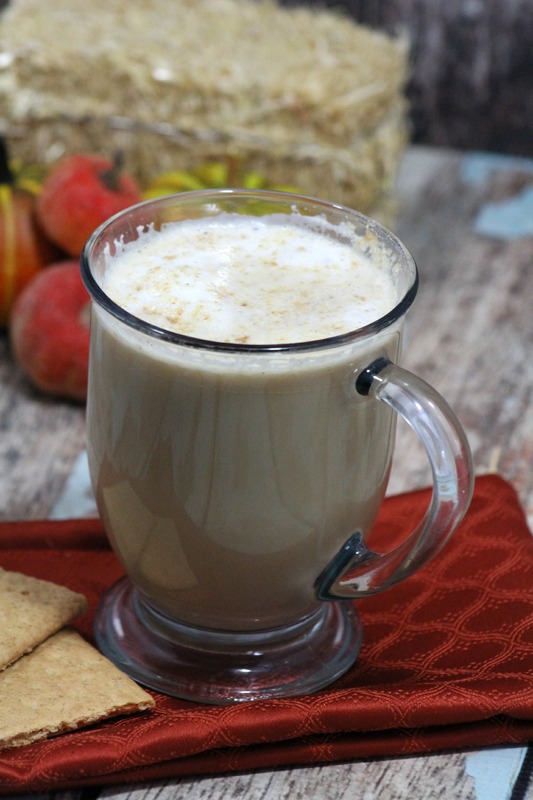 Starbucks Graham Latte Copycat recipe taste like the real thing only better.